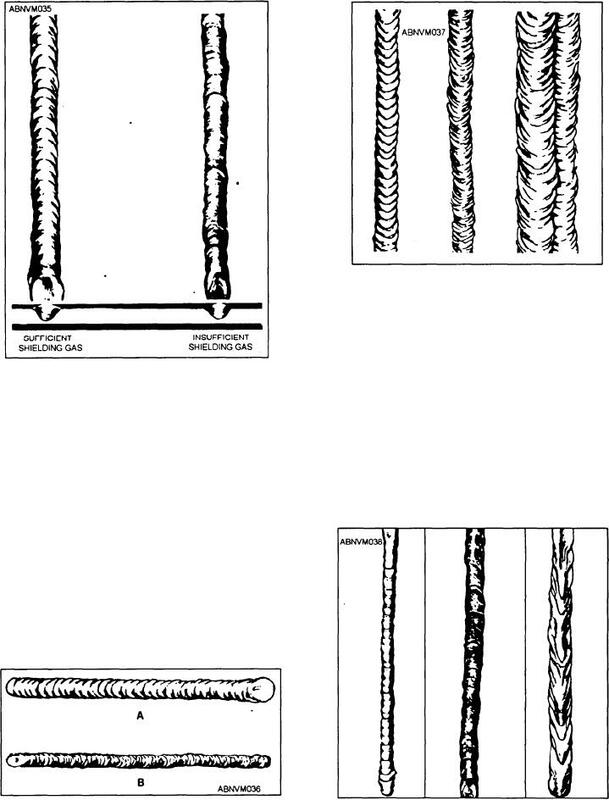 Figure 10-36.--Visual inspection standards for GTA welds. on aluminum. You should use 3/16" by 6" by 12"